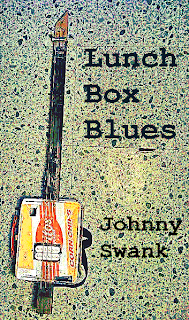 Ok, somehow you've wandered the red-light district of the internet and found yourself at JohnnySwankMusic.com. Congrats! Now what? 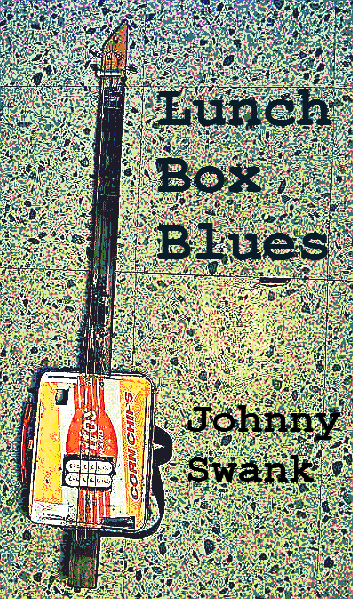 Well, I've just got this website up today, but make sure to signup on the Mailing List for info on the upcoming Lunch Box Blues CD, new merch, and gig dates. Recorded April 2011 with Tritone Mobile Studios. Down and dirty, most tracks were recorded with the 3-string Fritocaster or on Lucy the One-Sting Diddley Bow. This ain't your mama's blues, that's for damn sure. $6, includes FREE SHIPPING. Like what you see? Buy Johnny a beer! I'll hoist one in your honor for dollar you throw in the virtual hat.